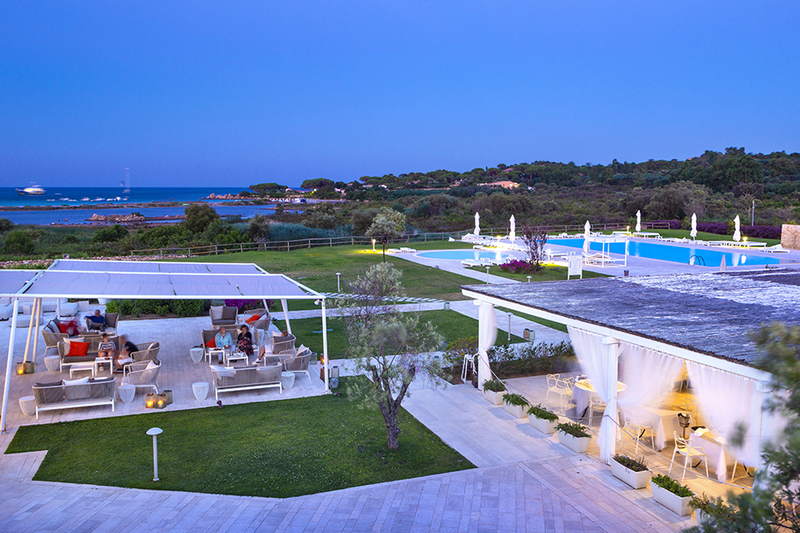 Opened in 2012, Paradise Resort & SPA is located on the north east coast of Sardinia, near San Teodoro, immersed in a natural oasis, surrounded by the typical green of the Mediterranean nature, gently drifting towards the lovely beach of Lu Impostu with white sand, known for its turquoise and shallow waters of the sea. 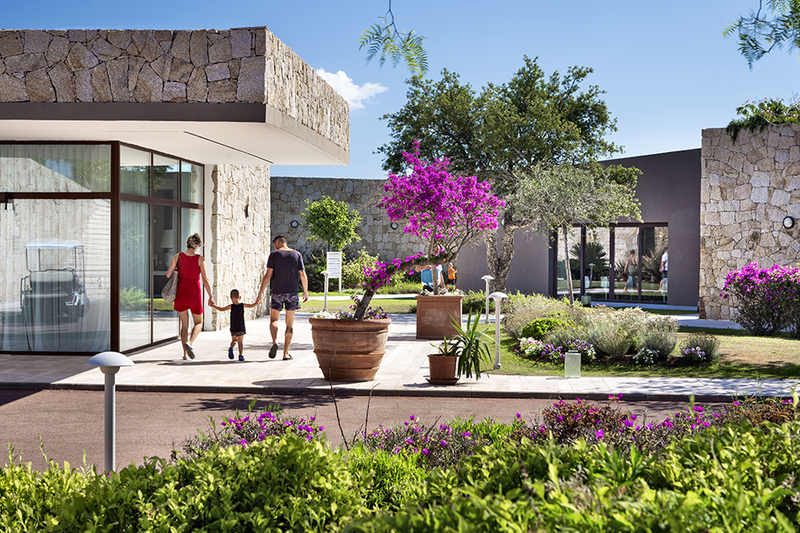 Featuring modern and elegant decor, the 111 rooms and suites at the Resort are distinguished by size and location, all offering a terrace or veranda. The various rooms are Villa Suite, Junior Suite, Deluxe, Superior and Classic. A large pool for swimming and 2 smaller dedicated to children or just to relax into the water, offer relaxation in a natural immersion between the green of the park and the view of the sea.